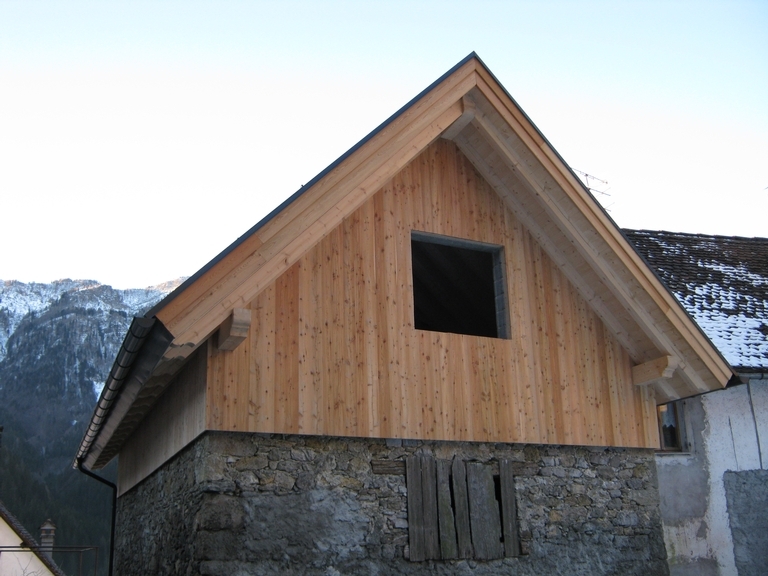 In the Carnia mountains, 13 homeowners set-up a group to buy locally-produced wood that is certified as being sustainably-produced to refurbish their buildings. The results were greatly appreciated by all, including tourists visiting the area. Carnia is a mountain area located in the north of Friuli Venezia Giulia, on the border with Austria. The local economy strongly relies on livestock and on wood production. In recent years, a large part of the latter undertook the process to acquire the PEFC label (Programme for the Endorsement of Forest Certification), which promotes sustainable forest management. Therefore, a consistent supply of certified wood was available for use in the local community. The innovative project gathered a group of local residents wishing to renovate their houses and rural buildings with certified wood materials. The idea was to raise awareness of the PEFC label while at the same time achieving a coordinated and consistent renovation of the locality’s buildings; one that would enhance the image for both residents and visitors alike. The project saw the active participation of 13 families from five municipalities of Carnia. The group was coordinated by the Tolmezzo office of the farmers’ association (the Confederazione Italiana Agricoltori). 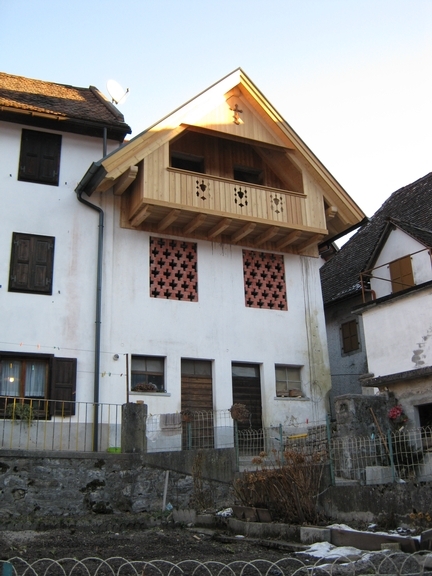 Each family applied for a medium-size grant (of on average €45 000), in order to renovate their rural structures using the locally-produced and high-quality wood. The designs of the various interventions were also coordinated, to ensure a coherent outlook of the renovated structures. The project involved some 15 distinct rural buildings, over a four-year period. 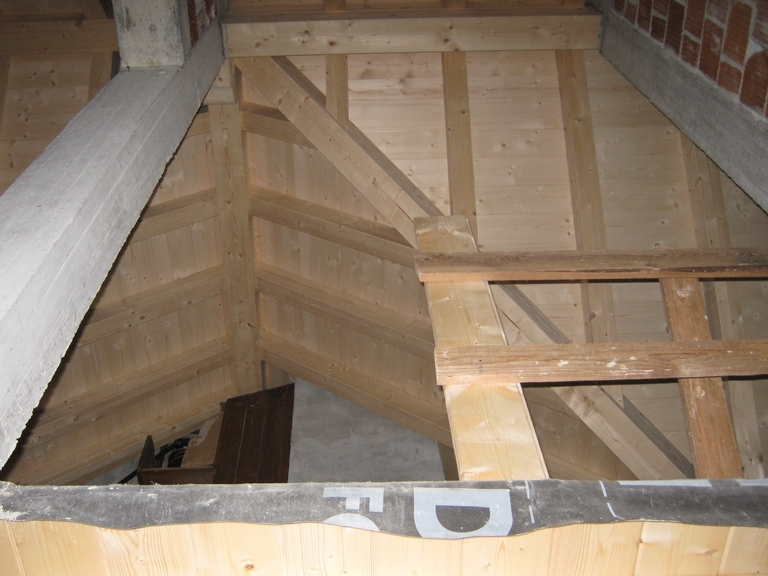 Walls, roofs, walkways, stairs and floors of rural houses and building annexes were renovated using the certified wood, all sourced from nearby producers. In fact, this project was a clear example of a ‘local-to-local’ chain. The two main lessons from this project implementing measure 323 are that: 1) the final outcome was greatly appreciated not just by the direct beneficiaries but by the whole community and by visitors to the area; and 2) that bureaucratic issues with the Paying Agency severely delayed the final payments after the renovation work had ended. Municipalities of Ovaro-Riglato-Prato Carnico-Comeglians-Paluzza (province of Udine).